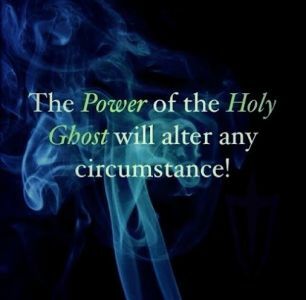 HOLY GHOST, BE WITH US! 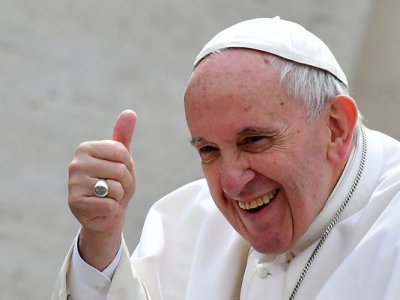 "TO BE HOLY AS WE ARE CALLED TO BE To know and serve God and His people with humility and love, therefore promoting unity within the parish and the broader community." 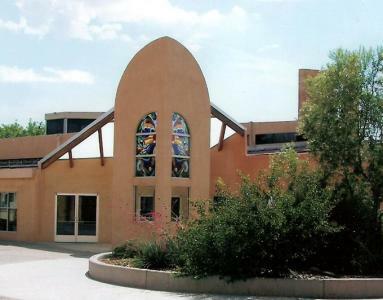 The Archdiocese of Santa Fe has issued a United States Bankruptcy Court Notice of Deadline for Filing Claims Relating to or Arising From Sexual Abuse for which The Roman Catholic Church of The Archdiocese of Santa Fe may be liable. This notice is available at the parish office. Any claims MUST be received no later than June 17, 2019 at 5PM (prevailing Mountain Time). 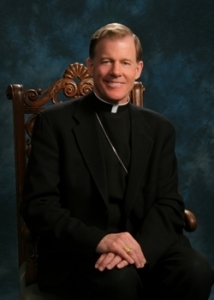 There are claim forms available at the parish office, or you may go to archdiosf.org for a claim form. 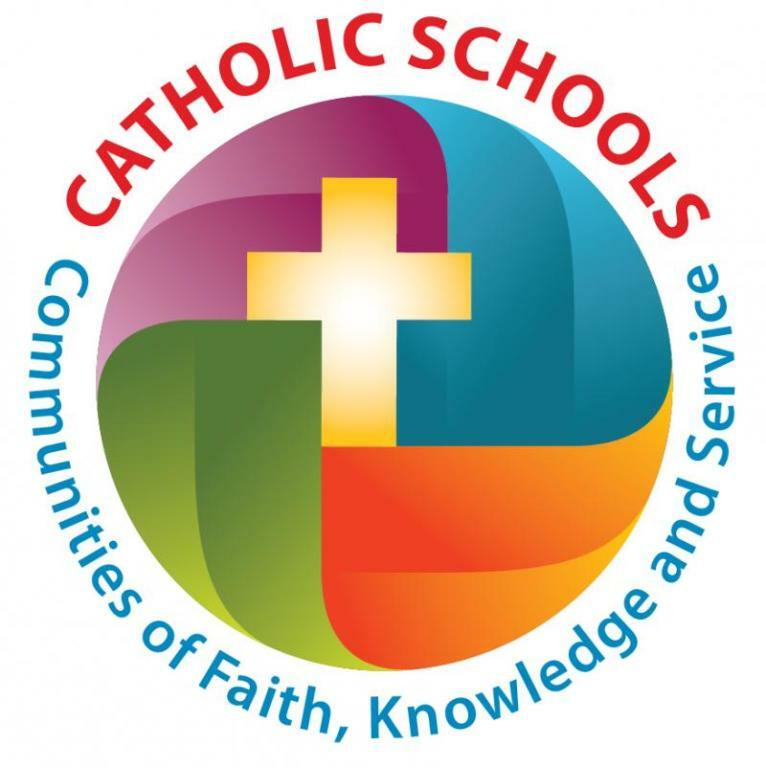 Holy Ghost Catholic School, located in Southeast Albuquerque, NM is seeking a principal for the 2019-2020 school year. 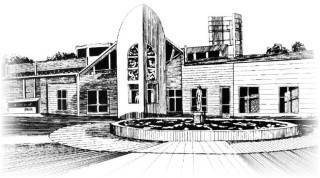 Holy Ghost School is a Pre-k – 8th grade school with an enrollment of 225 students. The school has been in existence since 1953 and has a proud history of dedicated teachers and successful graduates. 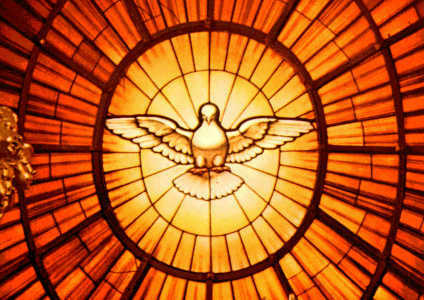 Holy Ghost is accredited through the Western Catholic Education Association, It is a strong faith community that prepares students for the 21st century by providing opportunities for creating, communicating and collaborating through academic achievement, physical development, artistic expression and the demonstration of Catholic values through service. 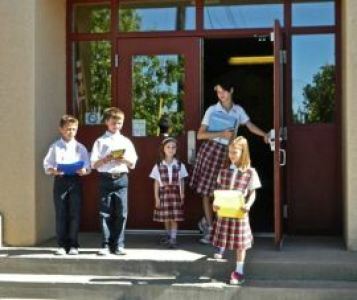 In 2009 Holy Ghost Catholic School became the first Catholic school in New Mexico to earn the U.S. Department of Education Blue Ribbon School of Excellence recognition. 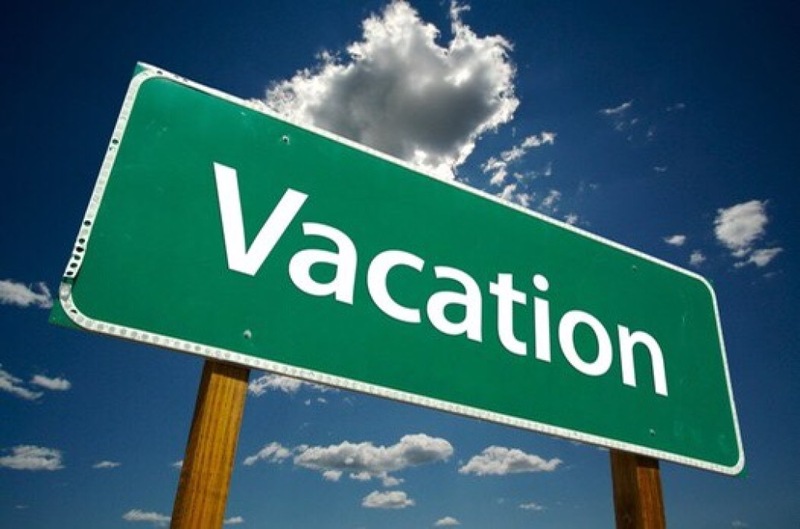 Are you planning to go on vacation? 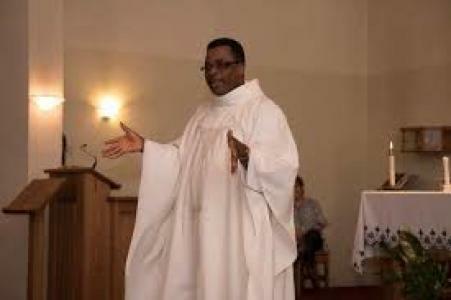 While you are away from your home parish, you no longer have to wonder where you will be attending Mass. 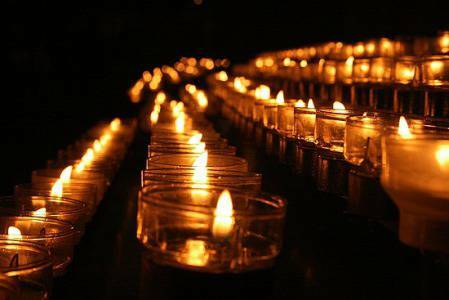 Just click on this link www.CatholicMassTime.org and you will be directed to the nearest Catholic Church wherever your destination may be. 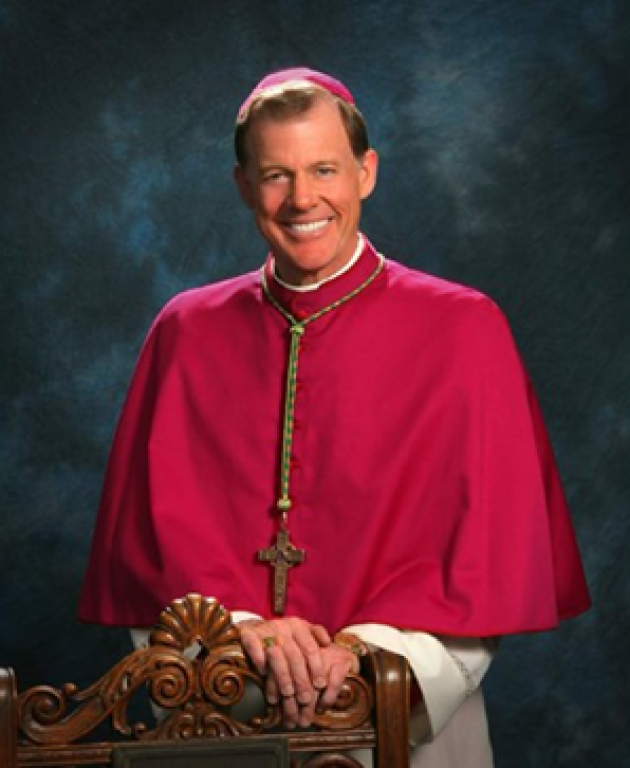 Holy Ghost Parish Offices go along with APS on bad weather delays and closures. When snow and freezing are bad, please look to these resources for information: Online look at aps.edu or KOB.com or KOAT.com. When there is a delay, our offices will open at 10AM. 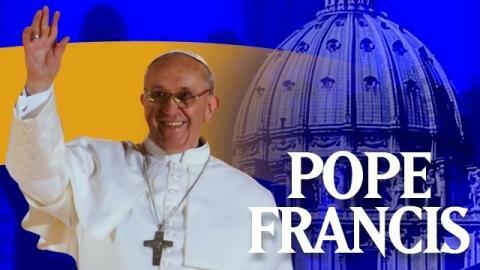 When there is a closure, our offices will close for the day and daily Mass along with all scheduled meetings are cancelled. If you have questions, please contact the parish office at 265-5957. Are you interested in myEoffering? 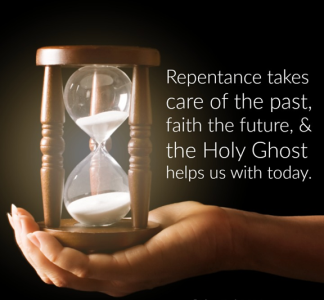 We welcome you and your family to register as an active member of Holy Ghost Parish. 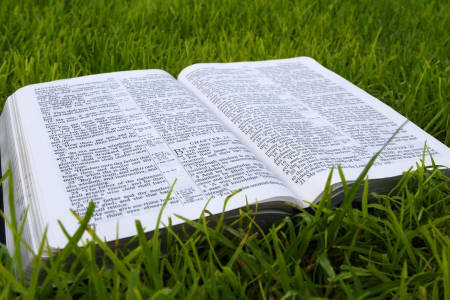 To do this, you may come by the parish office during office hours and complete a registration form, you may pick up a registration form in the gathering space of the church or you may click on this link for a registration form. 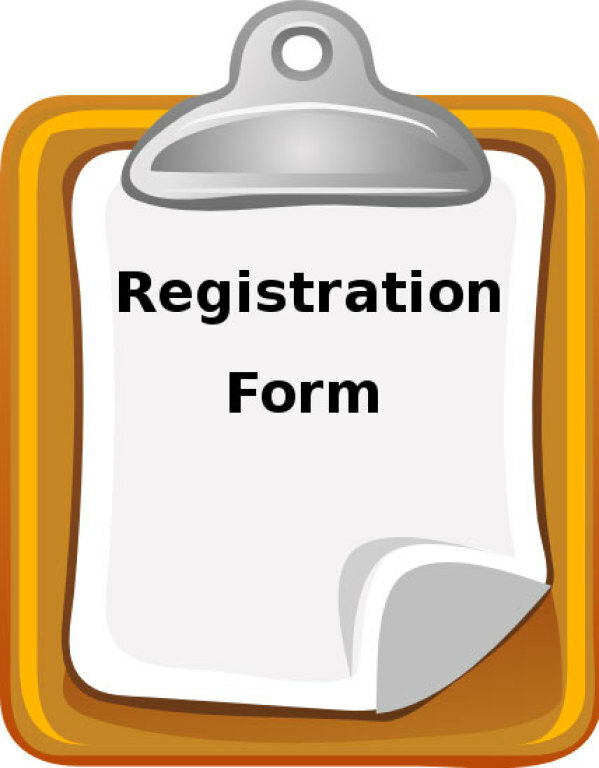 Holy Ghost Parish Registration Please print out the form, complete it and return it to the parish office. If you have any children over the age of 18 in your household, it is recommended that they register independently to begin their adult records. It's an unfortunate thing sometimes when people come into the office and we have no record of them being members of our parish. Sometimes, they have been attending Mass and think that alone would qualify as being registered. Sometimes, they are kind enough to put in occasional donations during Mass. Unfortunately, this alone does not register them in the parish. 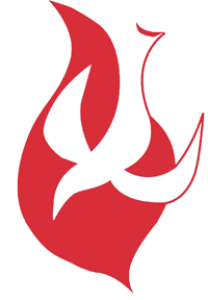 Only completion of the registration form gets you recorded as a member of Holy Ghost Parish. To maintain your membership on our parish roster, it is important to be "active" via your donation records and/or by your ministry service. We welcome all practicing Catholics in our area to join our Holy Ghost family. If you have any questions, please call us at 505/265-5957. Thank you. 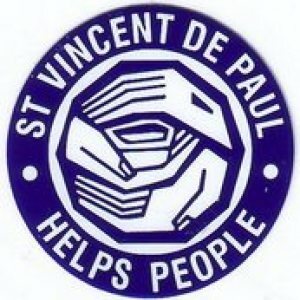 Our Saint Vincent de Paul Office is located at 929b Arizona SE. SVdP offers assistance with food. If you need a food assistance referral, call the SVdP Clearinghouse at 346-1500 ext. 4. All food will be distributed by first obtaining a referral through the Clearinghouse. 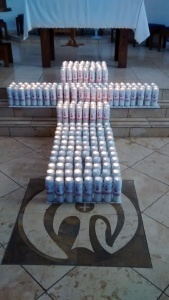 ©2019 Holy Ghost Catholic Church All Rights Reserved.